Happy Valentine's Day to all of my readers! I'm showing my love of literacy over on Classroom Tested Resources today. There are some great ideas for helping your emergent readers and writers learn more about letters. You don't want to miss it! 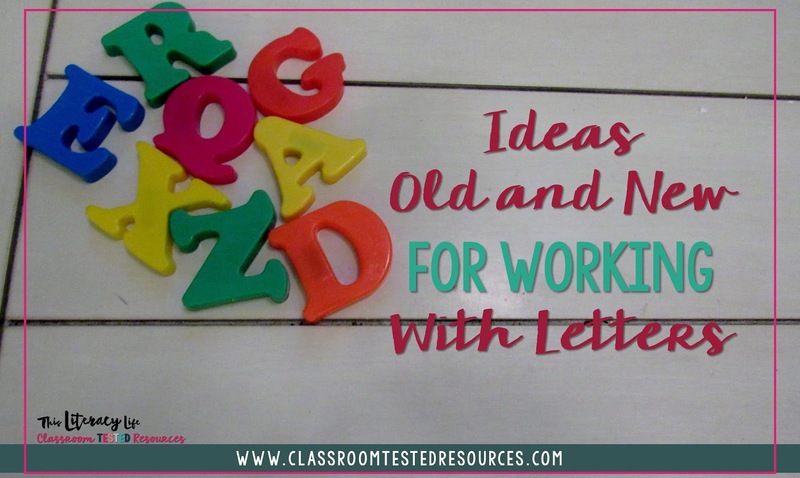 Head on over to Classroom Tested Resources for some fun and easy ideas for working with letters.